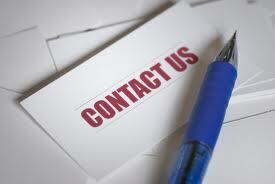 Contact Us - Performance Roofing, Inc.Performance Roofing, Inc. Performance Roofing is the Portsmouth roofing company and Portland roofer that can help make your home safer and more comfortable all year long. Contact us today to schedule a FREE in-home consultation and estimate.